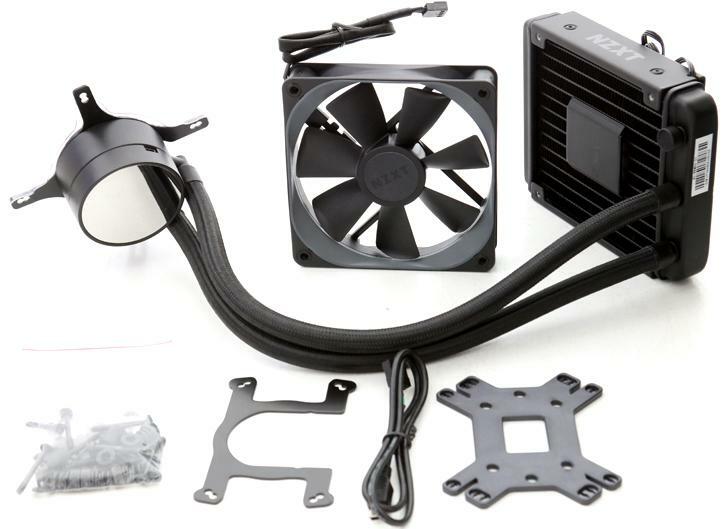 The guys at Guru3D recently did a nice review regarding the NZXT Kraken M22, the baby brother of the popular NZXT Kraken X52, X62 and X72 AIO coolers. 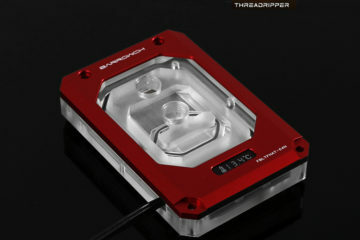 Being almost similar on first glance does not mean its guts are identical, apart from it’s signature Kraken LED CPU block. The Kraken M22 fits all modern sockets even including AMD’s older FM2 and AM2 sockets. AMD’s Threadripper cpu’s are not supported. Looking at the cooler and in specific the radiator made us look twice the first time. To avoid patents NZXT designed a somewhat weird looking radiator with an integrated pump design. Being positioned in the middle of the radiator, airflow should be good enough as the middle of any 120mm fan corresponds to the pump position, but is does mean you will loose some fan air pressure. Does the Kraken M22 perform bad than? No, it performs adequate but once the system is overclocked the performance lacks a bit. Visit Guru3D to have a look at the full review.